Sonic & All-Stars Racing Transformed is set to be one of two big kart racing games to release this holiday. The other, of course, being LittleBigPlanet Karting. 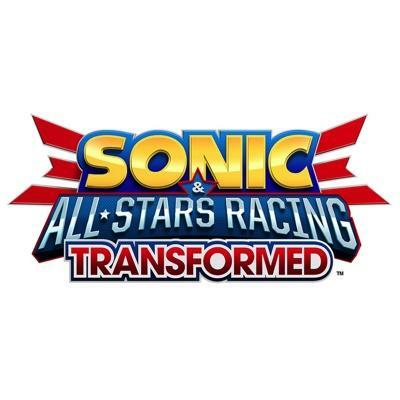 Sonic & All-Stars Racing Transformed is the official sequel to just plain ol’ Sonic & All-Stars Racing. When that game originally launched back in 2010, it turned a lot of heads. Sega’s first kart racing effort was a genuine joy to play, and some gamers even rank it higher than Nintendo’s Mario Kart Wii effort in terms of enjoyability. Now, Sega’s working with Sumo Digital in order to present all new ways to race in the karting genre. Like the previous game, players will be able to drive with a host of vehicles. However, as the “transformed” bit in the title implies, gamers will also be able to transform the shape of their vehicle in mid-race in order to fly or boat through the course. Sounds a bit like Diddy Kong Racing on steroids, which is okay in my book. Sonic & All-Stars Racing Transformed will launch in North America for the PlayStaiton 3, PlayStation Vita, Xbox 360 and Nintendo 3DS on November 20th of this year. It’s also a Wii U launch title and will ship earlier with the system on Nov. 18.